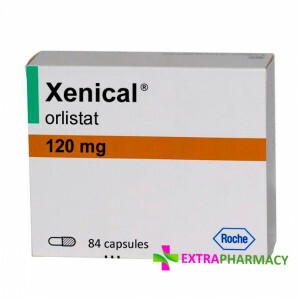 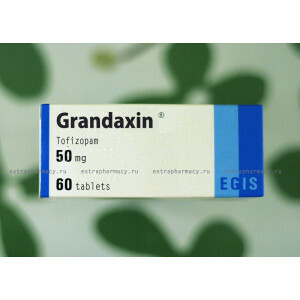 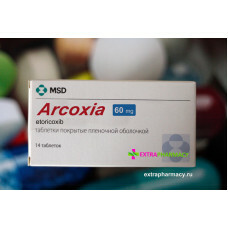 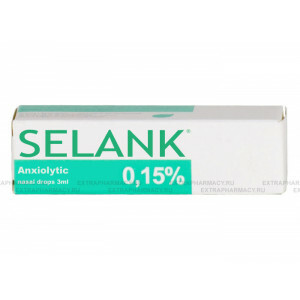 Arcoxia is used for: acute and chronic osteoarthritis and rhe..
Diclofenac is a nonsteroidal anti-inflammatory drug from the group of phenylacetic acid derivatives .. 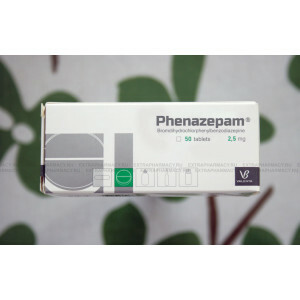 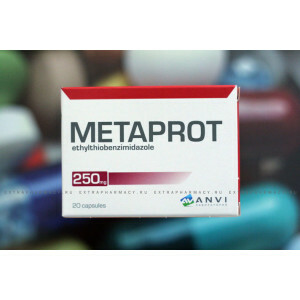 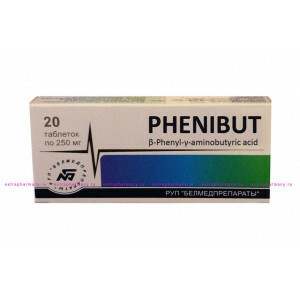 Active substance : Flupirtine - is a non-opioid analgesic of central action. 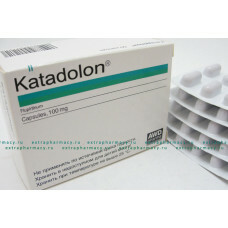 Katadolon does .. 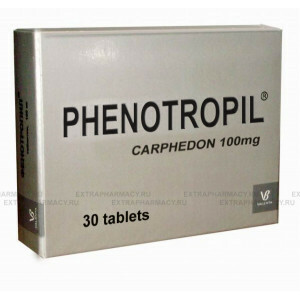 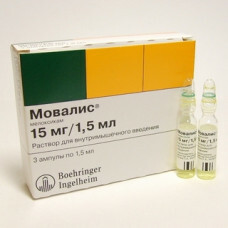 Indications: Pain of moderate to severe intensity of different genesis (including in the postoperati.. 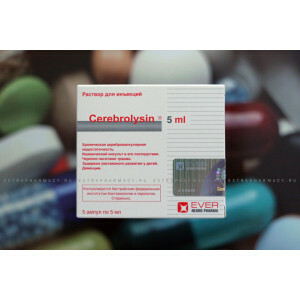 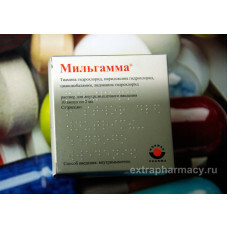 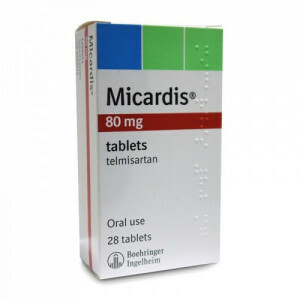 Active substances : Pyridoxine + Thiamine + Cyanocobalamin + LidocaineIndications :As a pathogenetic..
Movalis is great to relieve the symptoms of arthritis, primary dysmenorrhea, fever, and also as an a.. 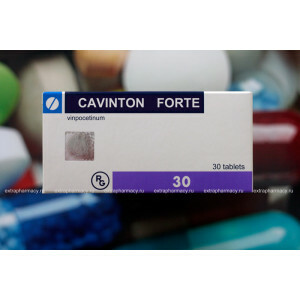 Active substance : Flupirtine - is a non-opioid analgesic of central action. 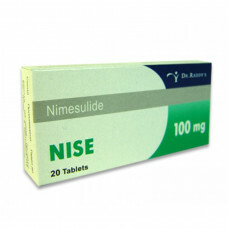 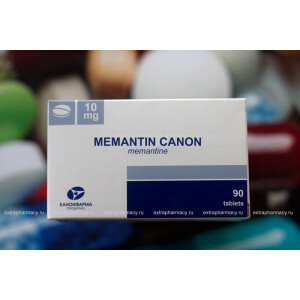 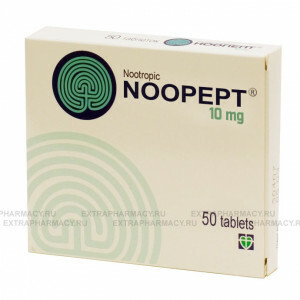 Neurodolon does not cau..
Nise is a strong pain-relief medication. 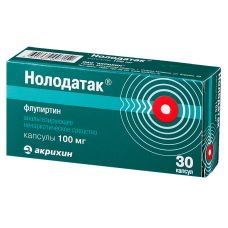 Hint : Nolodatak = Katadolon contrariwise. 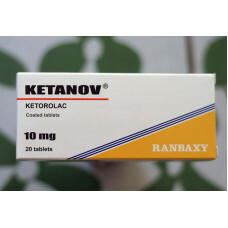 So not hard to guess Nolodatak is full analog of Katadolo.. 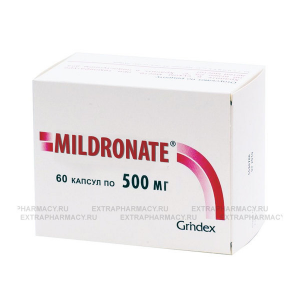 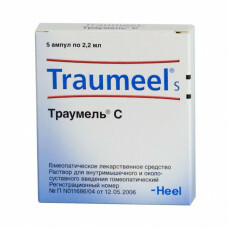 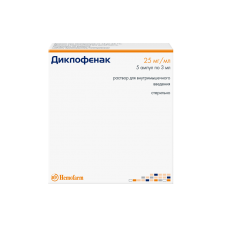 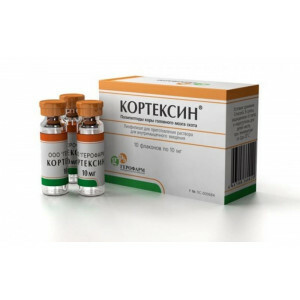 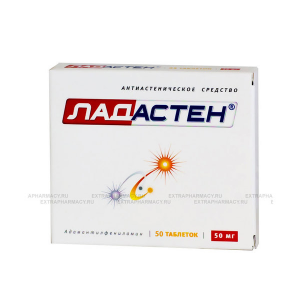 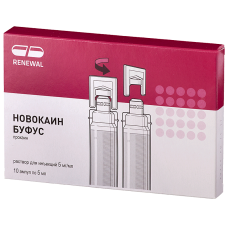 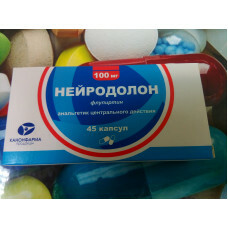 Active substance : Procaine Name in Cyrillic : НОВОКАИН..